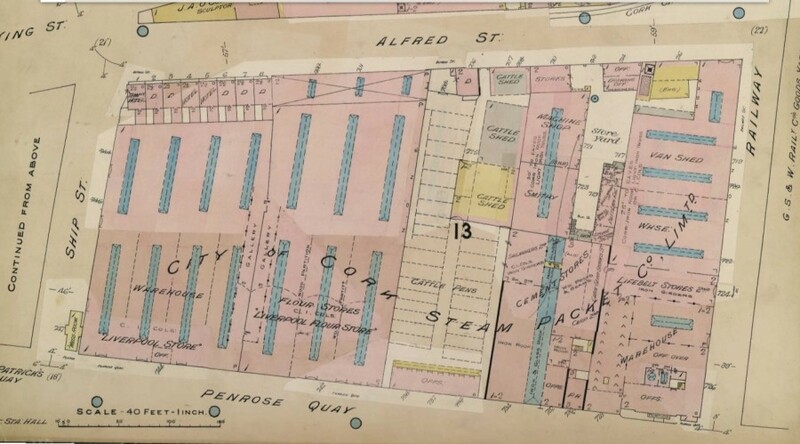 One hundred years ago this week, public concern grew to the future of one of Cork’s oldest businesses – that of the City of Cork Steamship Company. A process had begun by Coast Lines Limited for the large-scale purchase of shares from the Cork company’s shareholders through the company chairmen Ebenezer and Joseph Pike. Public meetings were held in Cork City to address the consequences in terms of jobs and business to the city and region. The City of Cork Steamship Company was established in 1843 under the direction of Ebenezer Pike (senior) and was built on the former structure of St George Steampacket Company in England. The principal building still survives today on Penrose Quay and the statue of St George slaying a dragon still adorns the top of the building. In the beginning, the Cork company bought older steamships and as well purchased new ones. In 1903, it is recorded that there were 16 vessels, varying from 1,000 to 2,400 tons. 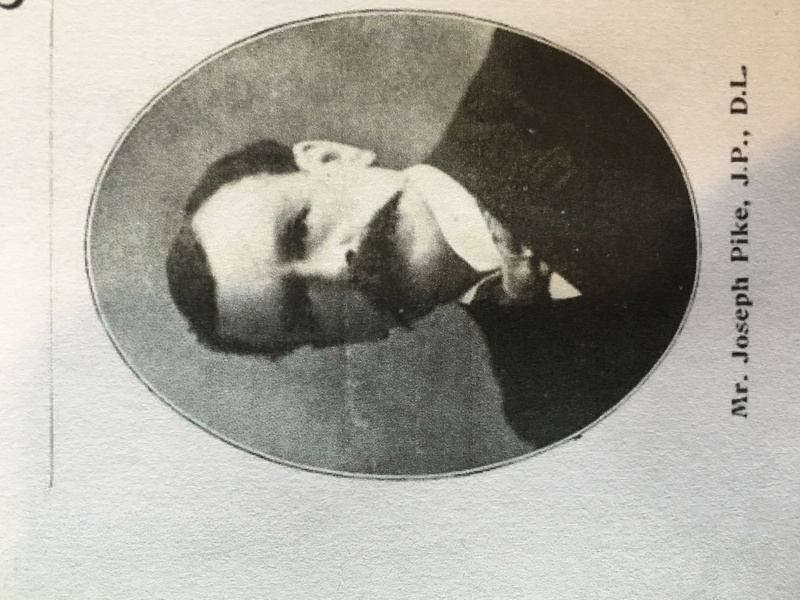 At the request of several prominent citizens on Monday 22 July 1918, a public meeting, convened by the Lord Mayor, Thomas Butterfield, was held in the Council Chamber, in Cork City Hall (covered by the Cork Examiner). 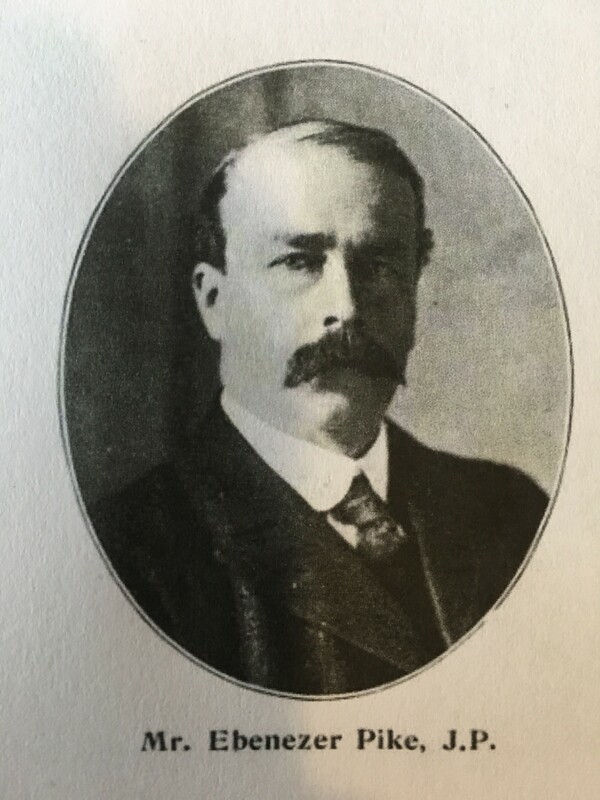 The Lord Mayor noted of the purchase that the shareholders were concerned as to what future facilities would be accorded to the trading community of the City and County of Cork by the new deal. He did not have knowledge of who the new owners were to be but requested the same high business calibre as the company in place. He protested in every way that there could be a diversion of the trade of the Port of Cork especially outside companies that have interests in other ports. A letter was read out at the meeting, which was signed by the steamship company Chairman Ebenezer Pike. He highlighted that the transfer of shares from one set of shareholders to another in the company was a continual process and that the number of shares to be bought were higher than ever before. He noted that the majority of the principal shareholders were not in business anymore and their knowledge was poor of contemporary trade and shipping knowledge. The company, he claimed, could not stand alone as a single unit and it would not be able to redeem the company’s position because of the destruction of the company’s fleet during the war. Further losses he claimed would make it almost impossible to continue operations. He was satisfied that the proposal put forward was the best prospect of rebuilding the company in due time from what he deemed a very difficult position. The City Hall meeting was made open to the public for discussion. Many present agreed with the sentiments of Mr Pike’s letter and the need for the company to adapt to changing times but for the trade of Cork to be safeguarded. 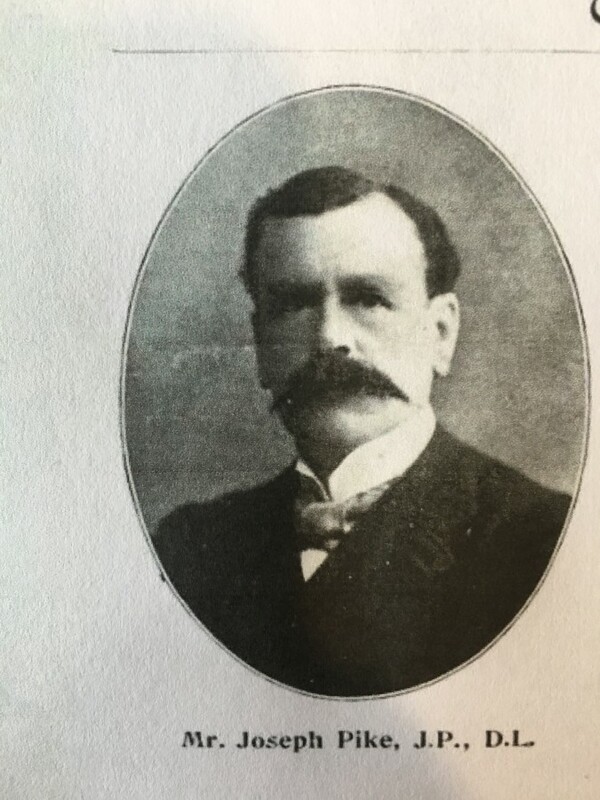 Major G B O’Connor proposed the motion; “that this meeting representing the commercial community of the City of Cork and surrounding district respectfully request the Directors and shareholders that in any agreement come to for the sale of the City of Cork Steam Packet Company Ltd, the interests of the Port of Cork shall be safeguarded. That it being vital to the prosperity of the City of Cork and the South of Ireland that the pre-war Cross-Channel service at least be maintained…to take such steps as will render a monopoly of the Cross-Channel carrying trade of the Port of Cork, and that this condition be part of the agreement announced”. The Register of Members of the City of Cork Steam Packet Company reveals that from 14 September 1918, The British and Irish Steam Packet Company Ltd is recorded as owning Cork aggregate shares totalling 125,474, out of a total of 140,000. Further purchases brought that company’s holding to 136,417. This information lays within the main archival body of the City of Cork Steam Packet Company Ltd, which was transferred from B&I Offices, Penrose Quay, Cork, in February 1984, by Mr Foley, Manager to Cork City and County Archives. Additional material was acquired on 22 January 2007 and form the basis of an enormous and valuable source of information on shipping and trade in Cork and beyond. The P & O archive is on permanent loan to the National Maritime Museum, Greenwich, UK and their archive catalogue is available online. Here the story of Coast Lines Ltd is told. Coast Lines Ltd of Liverpool was formed by the merging of three companies in 1913, and was known initially by their joint names – Powell, Bacon and Hough Lines. The name Coast Lines Ltd was adopted in 1917 when the company was taken over by the Royal Mail Steam Packet Company. Between 1917 and 1925 Coast Lines acquired a controlling interest in a large number of coastal shipping companies, eventually numbering about twenty, many of which including Cork retained their trading name. Among the most important were: the British & Irish Steam Packet Company Ltd (acquired in 1917), City of Cork Steam Packet Company Ltd (1918), Belfast Steamship Company Ltd (1919), Burns & Laird Lines (acquired separately as Laird Line in 1918 and G & J Burns in 1920 and merged in 1922), Geographically the Company’s activities eventually spanned the whole of the British and Irish seaboard and extended to the Scottish and Channel Islands.